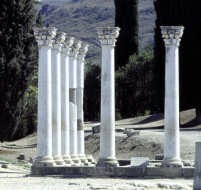 Send US your Best photo of Greece and we will publish it. 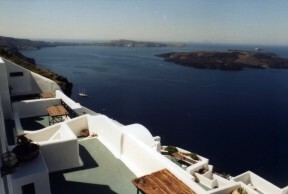 Summer adventures, Sight Scenes, Blue Sea, Islands, GREECE in General is the subject. To copy or publish any Omogenia.com content please contact Omogenia Internet to take authorization. or send a link to pick pictures from your site. with or without people, WTC from a distance,height or from inside or top deck. Pictures must have at least one of the twin towers visible. 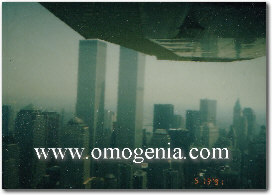 before the Sep 11 Terrorist Attack. Let's Bring back the Memories and the Glory of New York. Look up for older pictures, a trip to Manhattan a visit to Saint Nicholas Greek Orthodox Church a view of the Statue of Liberty from the top. A dinner at the Windows of the World or a Business meeting. A look at the Brooklyn or Verrazano Bridge. Every picture will be placed with your name and time and even a little story if you wish.